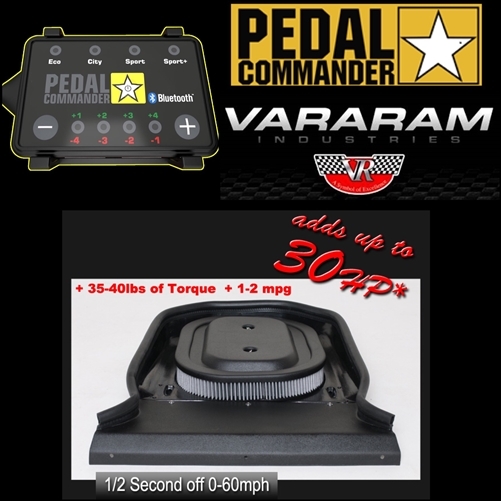 This performance package includes the Vararam Air Grabber cold air intake and Pedal Commander Bluetooth throttle controller. 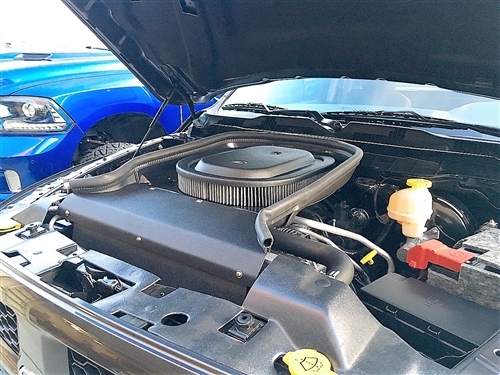 Amazing, love the old school mopar look. Easy to install. Took me 25 minutes. 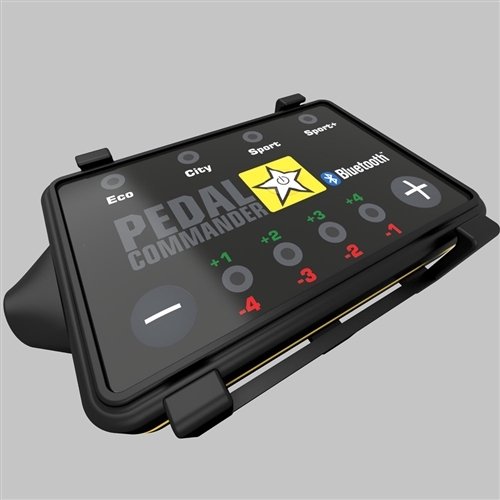 Pedal commander,, what else can I say, besides awesome. 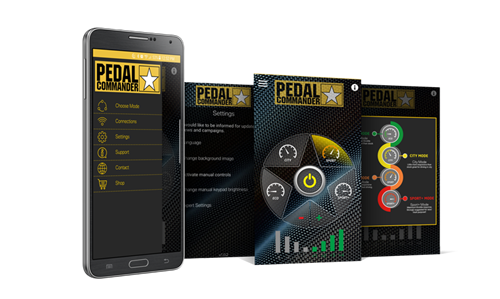 The throttle response is incredible an entirely different truck now.. Excellent price on the combo deal, arrived long before it was supposed to and I am pleased with the results. 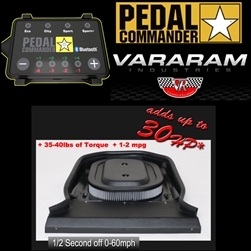 I'm amazed at the improved throttle response from the VaraRam alone. Add in the PC and... hello HEMI. Did get a CEL initially but cleared and all good now.